Pop Quiz: What Does it Really Cost to Run mHealth Projects? When I started out in development I had no idea what I’d be able to do to help solve some of the huge, complex problems out there. But that lack of certainty – and an absence of obvious answers – turned out to be a far better starting point than I ever imagined. Malawi is not a country that often makes the international news, particularly not in the realm of connectivity. Economically poor and landlocked, it faces significant challenges in achieving affordable access for all. 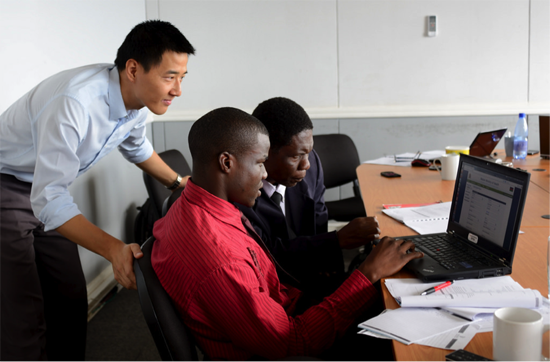 Now what could be more surprising than a Malawian blogging about ICT in his country while studying in Japan? 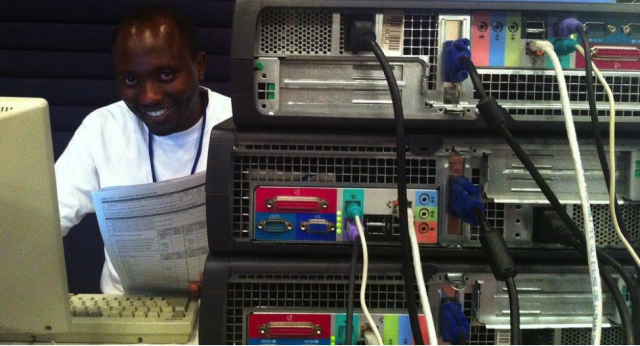 How about the high quality of Clement Nyirenda's ICT Blog posts? As a frequent reader, I've always had a few questions I wanted to ask him, and recently got the chance to quiz Clement on his life and work. 1. 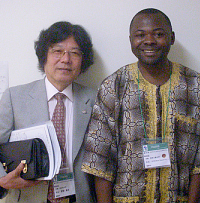 So how does a Malawian wind up in Tokyo? How did you get a Japanese Government Scholarship? 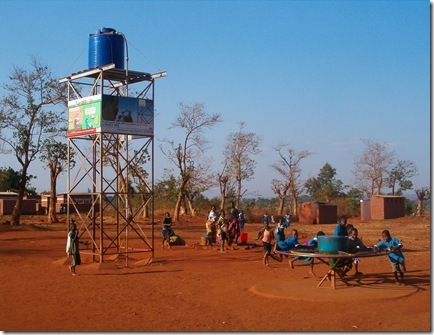 Check out this 5-year, $100 Million RFA released by USAID, "Malawi Support for Integrated Service Delivery." Children playing on merry-go-rounds can pump ground water to a storage tank, and ads on that tank can pay for pump maintenance. That's the simple idea behind PlayPumps International, which went from a small South African effort to a multi-donor cause célèbre to most recently, a poster child for good intentions gone bad in Africa. It is hard to imagine that a Â£12 loan can be life-changing. But for Margaret Chunga, living in the tiny village of Chipepete in central Malawi, a tiny loan has made a huge difference. Medicine stock-outs are a potentially lethal problem in a number of African countries, yet governments insist they donâ€™t occur. What could be more powerful than a map which contradicts this claim?